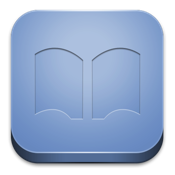 CHM Book Reader is an ebook reader for CHM files. - support fit-to-width mode for non-fixed-width page. - support view in landscape mode.